Welcome to Zway Automotive, and thank you for taking the time to visit us on Yellowpages. We are here to make your auto repair experience as pleasant as possible. From collision repairs to windshield replacements - from oil changes to major engine repairs - our certified mechanics strive to give you a peace of mind while taking care of all the details and promptly getting you back on the road and off to the next thing in your life. Whether we are returning your vehicle to pre-issue condition, providing scheduled maintenance, or improving the condition of your vehicle, we will always do our best to guarantee quality and prompt service. 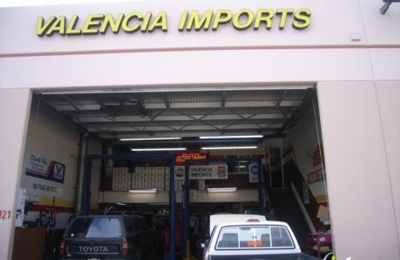 We have been proud to serve the Valencia and surrounding areas for over 7 years, and are anxious to meet you when you are in need of mechanical services. 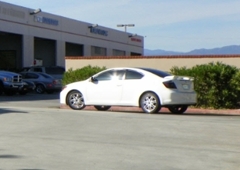 We offer a variety of automotive services - please just ask! So come into our auto shop this week and discover for yourself why we are considered one of the best in the region.